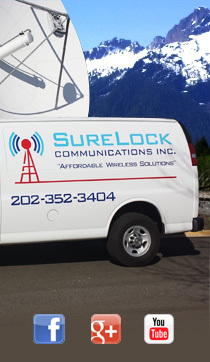 As a leading Wireless Systems Integrator and Value Added Reseller Surelock Communications, Inc. brings over 20 years of industry leading technical expertise to a broad spectrum of wireless technologies. 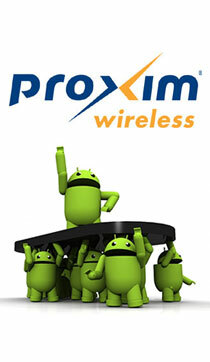 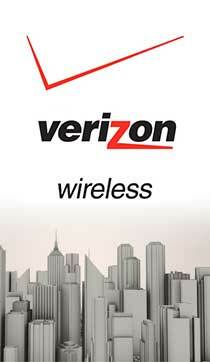 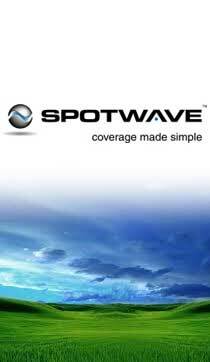 Including microwave design and deployment, indoor wireless coverage enhancement and wireless security solutions. 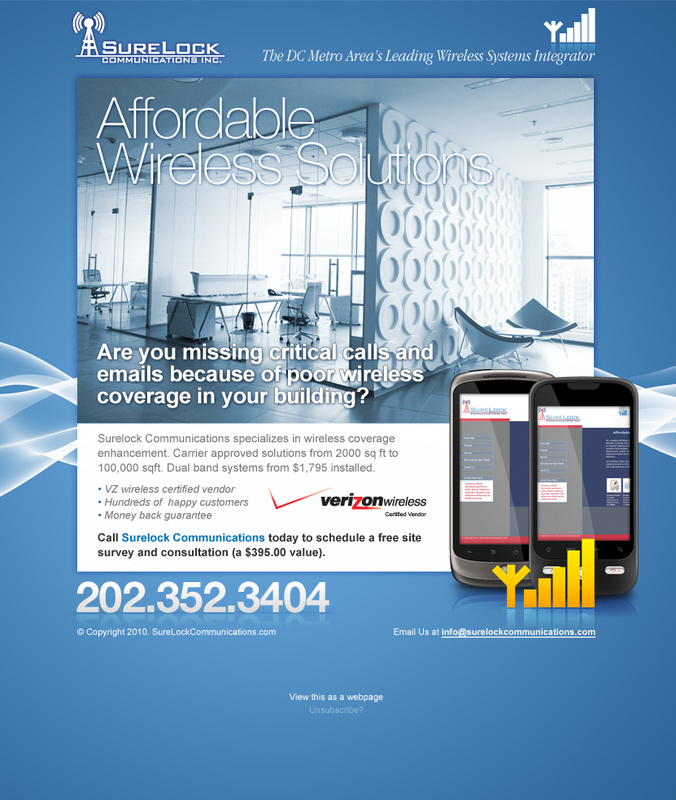 Let Surelock show you how years of wireless communications experience and a commitment to total customer satisfaction can help build you a better network.